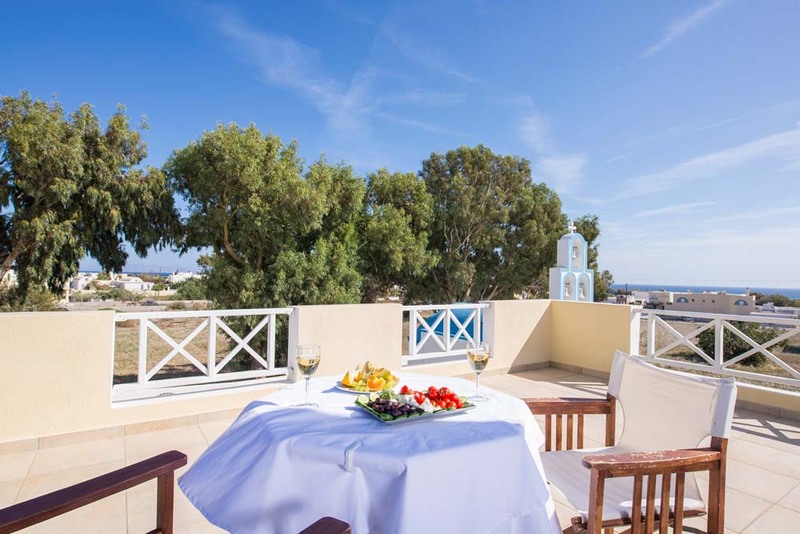 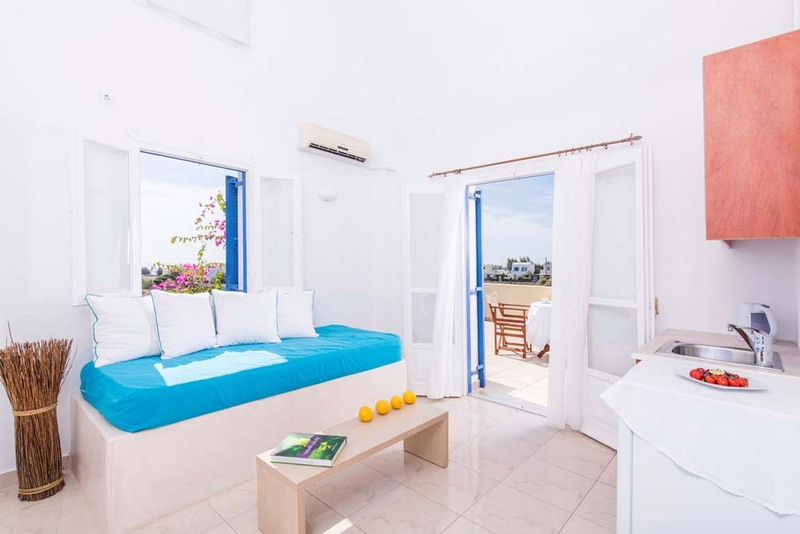 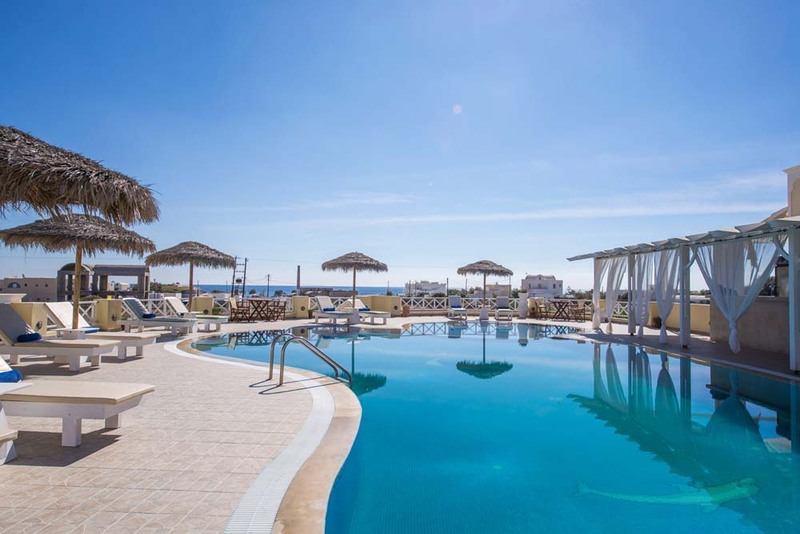 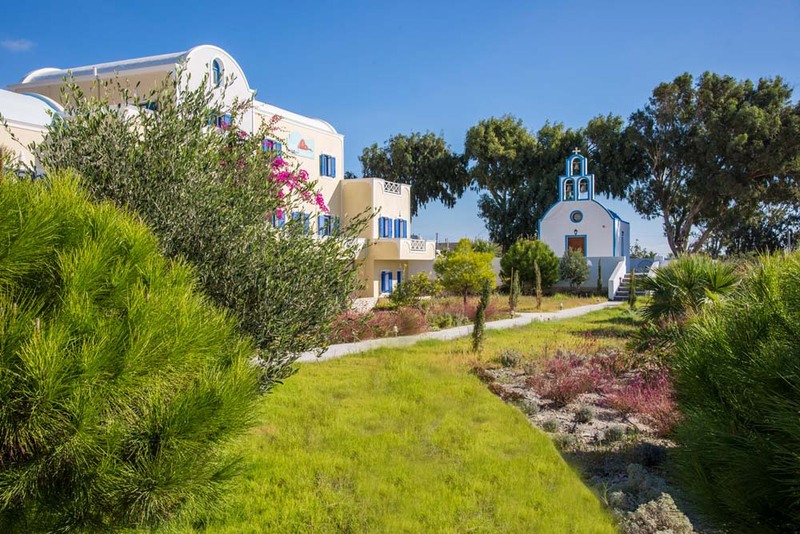 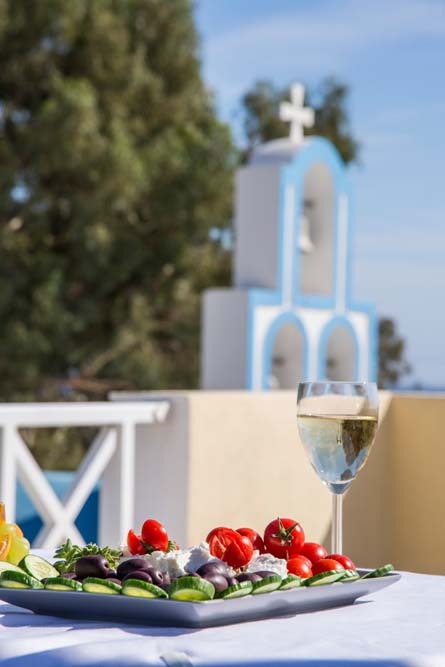 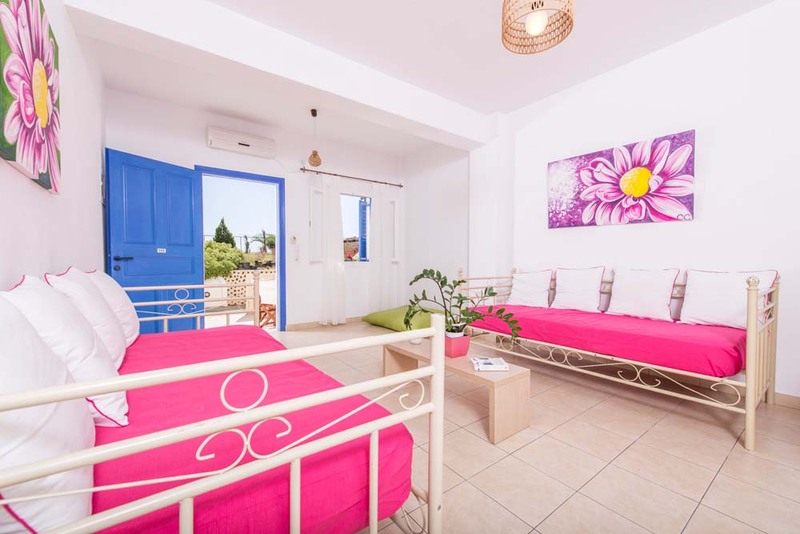 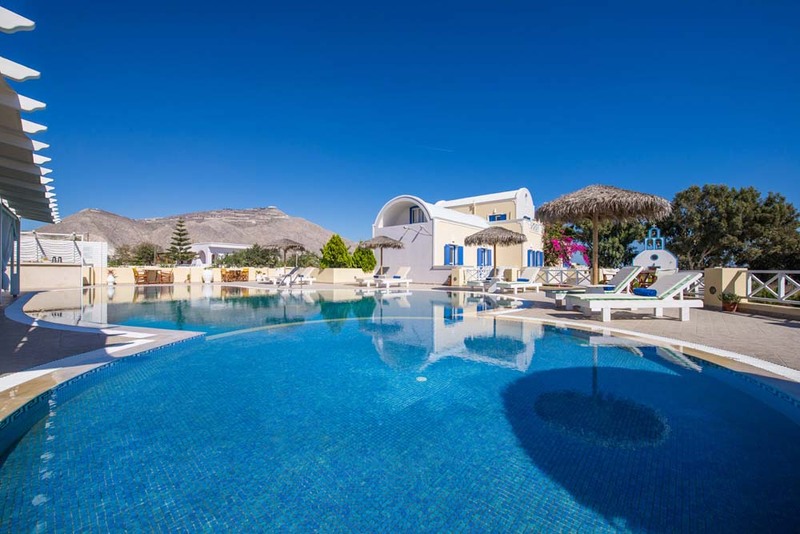 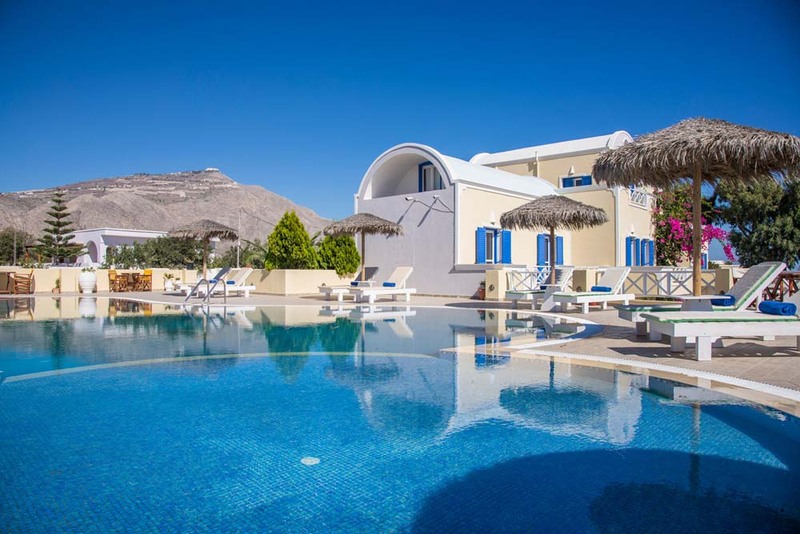 Bella Santorini is a contemporary design complex of buildings witch at the same time respects the traditional Cycladic architecture. 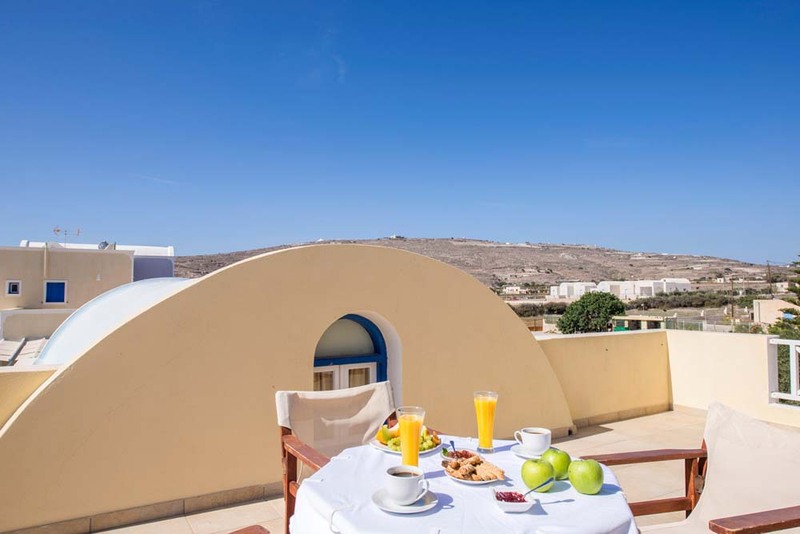 22 spacious rooms, all with private balcony, in comfort and luxury, are welcoming our guests. 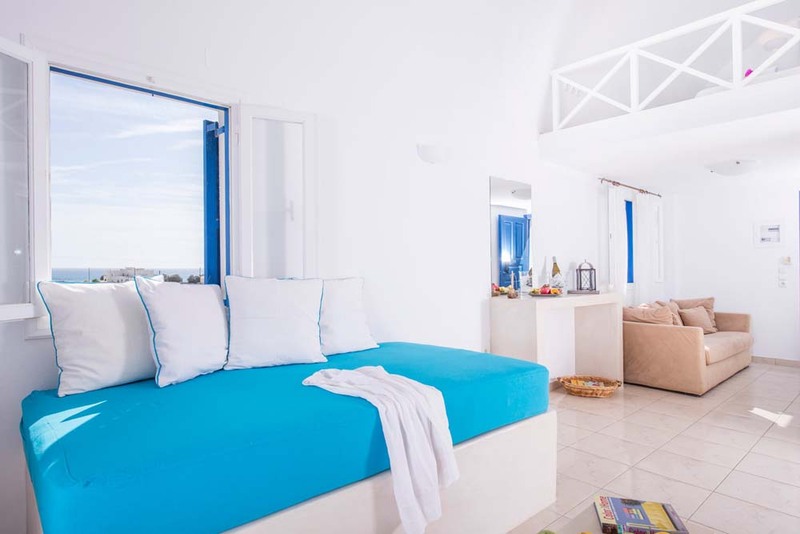 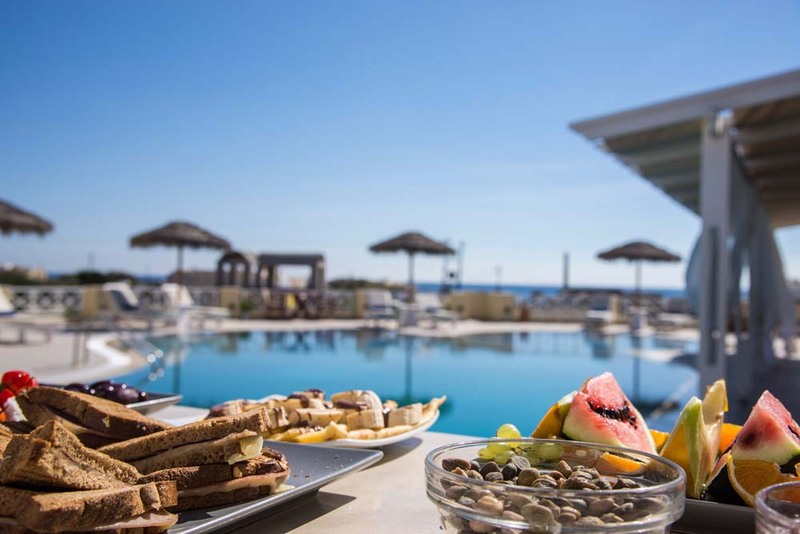 The sun terrace and the large swimming pool – with the external Jacuzzi – are ideal for lazy days under the Aegean sun. 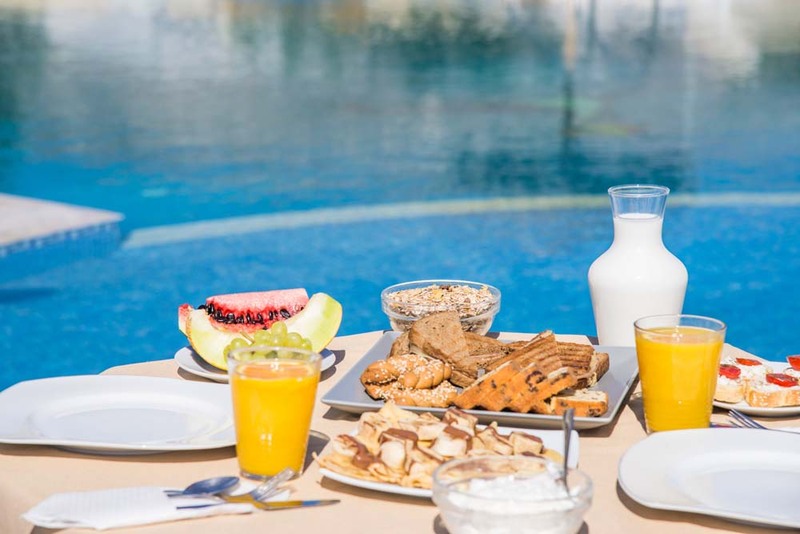 Relaxing environment, friendly atmosphere, distinguish service in our brand new facilities. 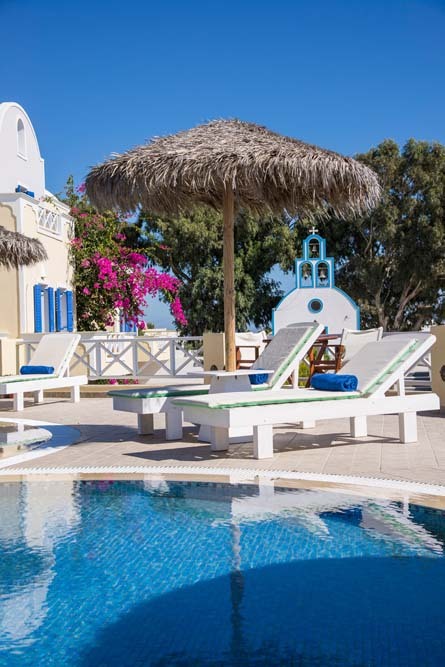 Reception – Information about car hire, moto rental, transfers, flight and ferry schedules, excursions.